Oh man! It has been two months since Veronica and I participated in the TTT. And it’s super great to be back at it. This weeks TTT is “Ten Books Ever x Should Read“. Since I am a huge fantasy junky… my TTT is “Ten Books Every Fantasy Lover Should Read “. 1. 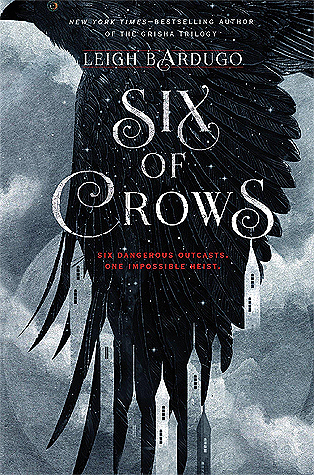 Six of Crows cause you doesn’t love a story with magic, romance, action, heists, robbery, and more? 2. 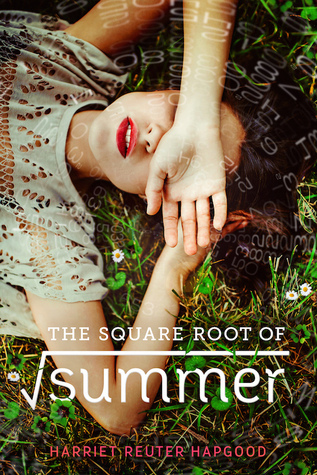 The Square Root of Summer. Time travel, science fiction, romance, and quantum physics. You had me at time-travel! 3. The Wrath and The Dawn. Fairy-tale retellings? Magic carpets? Unexplained magic? Blossoming love? Uh, I’m in! And so should you! 4. Half-Blood. Because I can never get enough about Greek mythology, fantasy lovers should read The Covenant Series! Greek Gods, Demi Gods, Half-bloods, Titans. So. Much. Lore. 6. 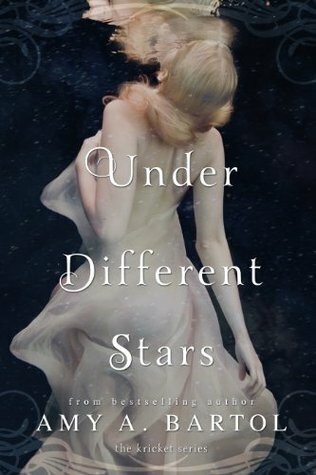 Under Different Stars. This series was quite unique. 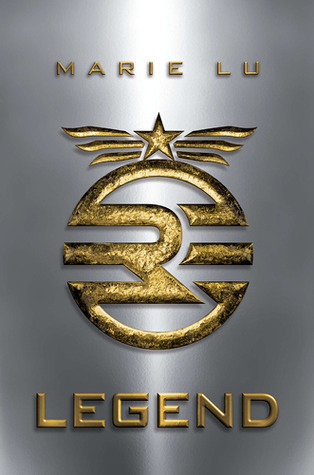 Taking place on both earth and the main character’s home planet. It definitely requires imagination and an open mind. But, none the less, it is packed full of fantasy elements. 7. 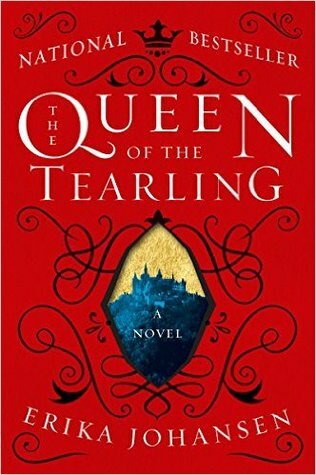 Queen of the Tearling. This was an interesting fantasy read. Two queens, one with power, the other- barely functioning. They fight over land and resources, and how they came this world came to be is quite extraordinary. 8. 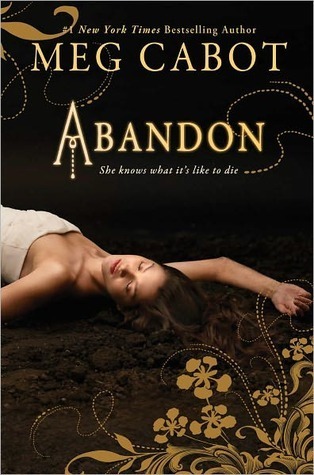 Abandon. Another Greek mythology retelling, this one about Persephone and Hades. Takes place on a tiny island full of weird creatures. 9. 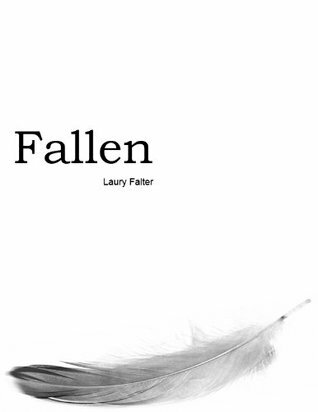 Fallen. 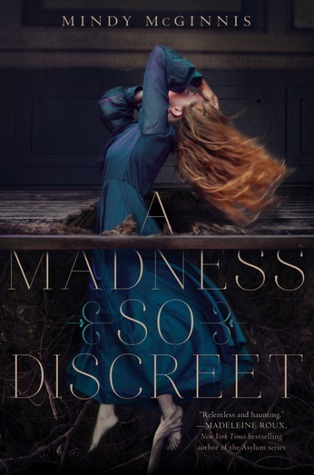 I haven’t really given you any paranormal reads yet, and this one is fantastic. Angels, demons, two families at war, forbidden love. 10. 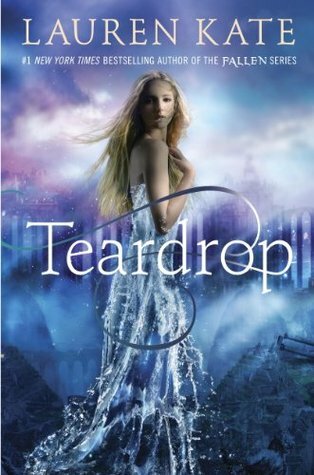 Teardrop. A story about a girl, who if she cries, will flood the world. Based on the mythology of Atlantis. 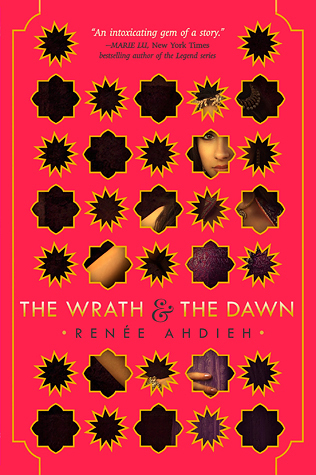 The Wrath and The Dawn is a retelling of Scheherazade and One Thousand and One Nights. Renee Ahdeih’s story is colorful, imaginative, and full of magic. This is the first story I have ever read that has a back story belonging to anything Arabic. I wasn’t sure I was going to like it, given that retellings of fairy-tales I read are from Europe- Cinderella, Snow White, Little Mermaid, etc. And I am so glad I wasn’t sure of my response, it made the story even better than I could have imagined. The relationship between Shazi and Khalid is one of mystery, of twists and turns. Shazi is a stubborn girl with her own thoughts and ideas, not afraid to voice them or of the consequences. Khalid is a stoic figure, presenting a different image to the audience than one purported to his kingdom. The feelings these two have is something people dream of. And they are a perfect combination when working together. As my first adventure in Arabic stories, my heart thoroughly enjoyed the emotional roller coaster Ahdeih led me on. 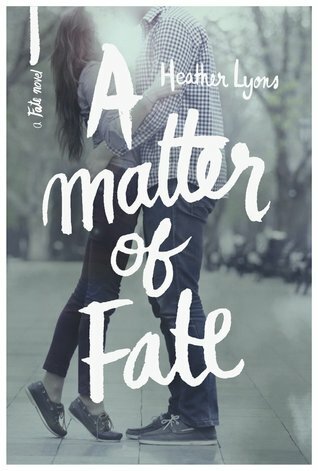 Go read this novel, you won’t regret it. After Contemporary Conversations I did not want to read anymore contemporary, and that is a big deal as you all know my grand love for YA Contemporary Fiction. I decided to read this much raved re-telling as a way to distance myself from my much loved genre just enough so I could read it again. And now commences the unedited, not holding back, fangirling review that I hope you will identify with and laugh right along with me at my ridiculous outcry about my feels. Oh My Gosh. I CANNOT BREATHE. WHAT THE HECK JUST HAPPENED. My heart cannot take the ending. WHY DID IT HAVE TO END LIKE THAT. HIS HEART. ITS BROKEN. I CANNOT TAKE IT. Before I get ahead of myself, let’s talk about the beginning. My gosh was that not dramatic and full of everything I wanted and more. We have Shazi’s hatred fueling her ill decision of avenging her best friend by killing THE CALIPH, or in other words, THE FREAKING KING. That alone has you on the edge of your seat as the first night unfolds, and low and behold she lives to breathe another day. The Wrath and The Dawn is a story full of action that the majority of time is driven by powerful emotions. We get to see Love, Hatred, and Happiness at its shinning moment, where the emotions are so pure they drive the characters to new heights. I feel like I’m preaching for some reason, but let me tell you that you will not be disappointed by The Wrath and The Dawn if you haven’t already read it. It will play with the strings of your heart into the utmost haunting and heart wrenching melody that will have you in a puddle of feels for days. Have I intrigued you enough? Go read it! I will not spoil thee! The Wrath & The Dawn. You know my appreciation of a good series… I’m sure Santa does too. 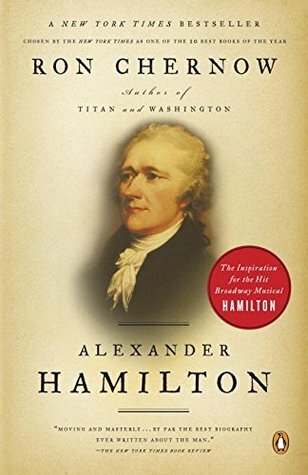 While it’s not YA, I am obsessed with the Hamilton Musical so OBVIOUSLY I need the biography the musical is based on. Santa baby, won’t you leave Hamilton under the tree for me? A Madness So Discreet. Who can’t resist a good YA Historical thriller? Hopefully Santa. Hehe. 99 Days. I’ve always been a sucker for love stories… Maybe Santa is too? Legend. 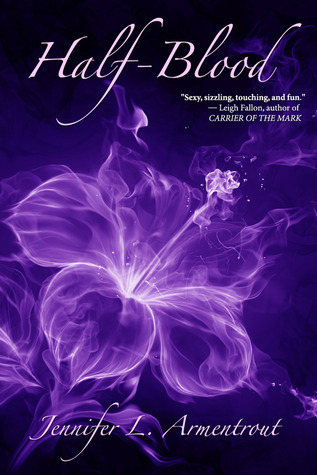 While I’ve read her other series… I’ve neglected this series. Santa don’t let me neglect it no more. 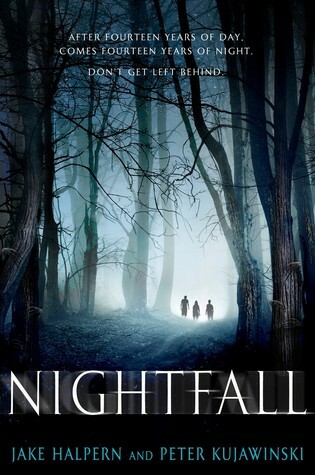 Nightfall. Seems an odd season to be asking Santa to bring me horror/thriller books… maybe I should be asking Krampus for this one? 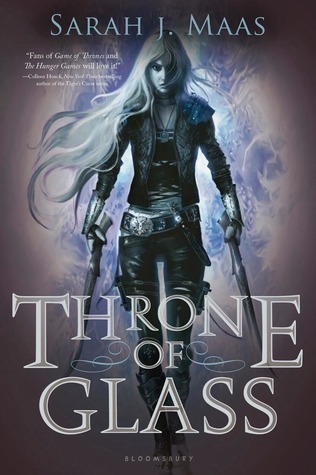 Throne of Glass. Ugh princes, thieves, warriors, killers, oh my! Hopefully Santa appreciates the magic this book would be bring me… And brings all the follow up books in this series too. 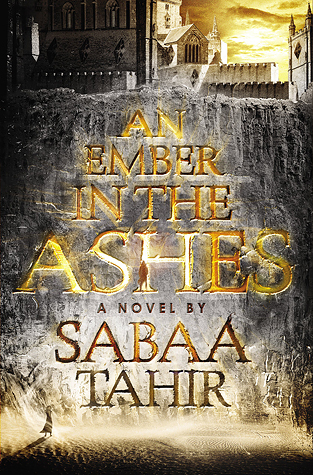 An Ember in the Ashes. This has been everywhere and so I feel like the universe is telling me I need to read it. *sings* Oh Santa!